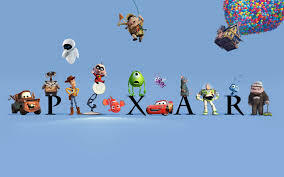 Recently I heard Ed Catmull speak at a leadership summit and then started reading his book about Pixar and its corporate culture. He describes his early observations about Silicon Valley companies that grew and then imploded. They were run by smart people who made stupid decisions. As he says, "not just stupid-in-retrospect, but obvious-at-the-time stupid" decisions were made that ruined a good or great company. 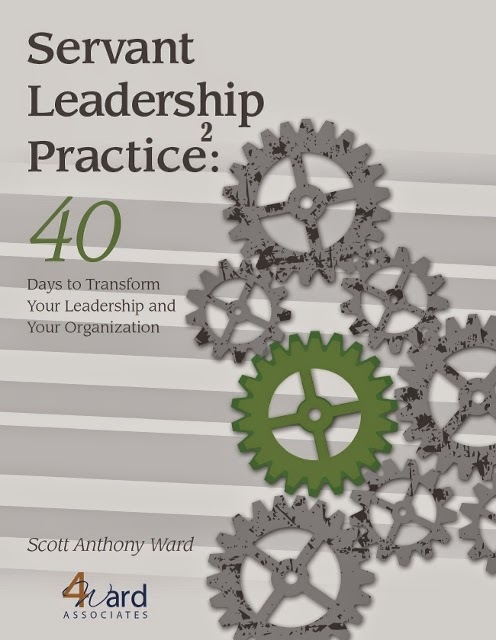 Something kept the leaders ignoring blind spots, from seeing the problems that were inherent in the organization. So Ed's goal was to create a culture that would reduce the chance that the key leaders would make such stupid decisions. He started with the presumption that people wanted to do great work and contribute to their own and the organization's success. Amen! That's been a mantra of mine. I believe people want to go home at the end of the day knowing that they contributed in some way or know what to do differently tomorrow. Ed goes on to recognize that the hierarchy and organization's culture is stymieing talent, innovation, ability to exceed mediocrity in a "myriad of unseen ways." The leadership needed to identify and eliminate them. He mentions simple things that give the impression that people's opinions are valued--such as the solutions to have a large rectangular table for meetings and place cards so decision-makers could hear and participate in all of the discussion but it gave way to those away from the center of the table and those standing along the walls feeling like they couldn't and shouldn't participate. There are other more complex ways the organization stifles performance. In the interview at the summit, Catmull says the key performance metric is how well the project team is working together. If they are, they will turn ugly babies into perfection; they will find their own solutions to their problems as a team. Get rid of the power structure. Become like a peer and have all discussions take on the characteristics of good peer-to-peer conversations. Promote candor (not just honesty). Recognize the tension of learning from failure but fearing the public (yes, often from outside the organization) excoriation. But the key question for us, like it was for Ed, is: What are some hidden ways our culture (what we praise and condemn i.e. what we value, our behaviors and decisions) hinders our employees from contributing their best? As I've written before, sometimes an important question, even if there isn't an immediate answer but it supports others heavily, is: "How can I help you more or hinder you less?"